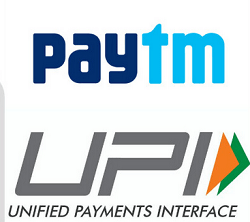 BHIM Paytm UPI Cashback Offer : Send Rs.200 X 2 Via Paytm UPI And Earn Rs. 30 Paytm Cash. BHIM Paytm UPI Cashback Offer. Paytm Account Specific Codes. GET30 , RECH10 , RECH30 , RECH40 , RECH50 , 10ON10 , THIRTYON30 , FIFTYON50 , FIRST , DDFIRST , GFIRST , PCCFIRST , CDFIRST , FORTY, ZGFIRST ETC. 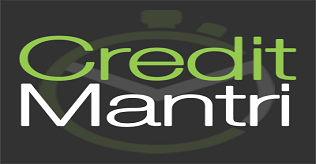 (Proof Added) CreditMantri Website : For Every 3 Successful Referrals You Get Rs.100 Paytm Cash. CreditMantri Website Rs.100 Paytm Loot. Paytm Scan & Pay Offer : Pay Using Paytm At Your Nearby Stores & Get Rs.20 Cashback. Pay Using Paytm At Your Nearby Stores & Get Rs.20 Cashback. (Over, Follow Telegram For Next Loot Updates) Coffee Loot : Get Rs.500 Coffee For FREE. (New Rs.12 Survey Live) iReff Recharge Plans App Survey : Do Ireff App Short Survey And Get Paytm Instantly. iReff Recharge Plans App Survey : Do Ireff App Short Survey And Get Paytm.